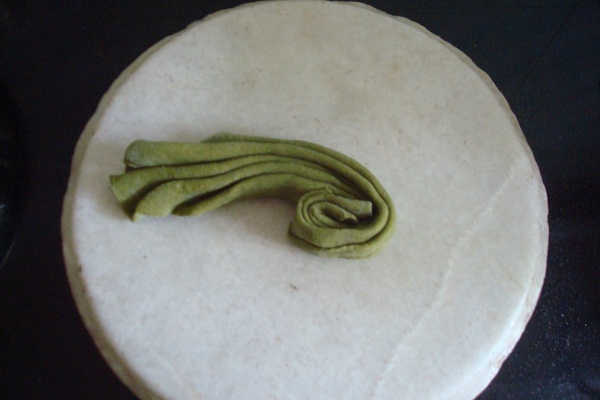 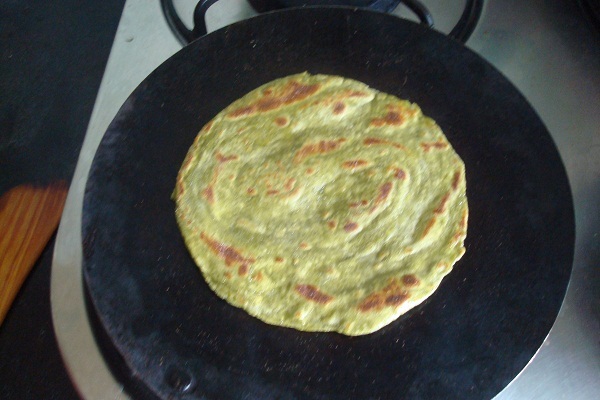 A very cool way to make parotta. I make it this way with whole wheat flour alone sometimes, but addition of spinach makes it easy for us to get the kids to eat veggies. 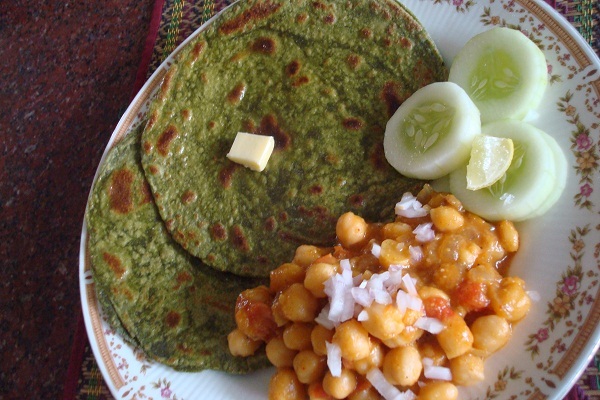 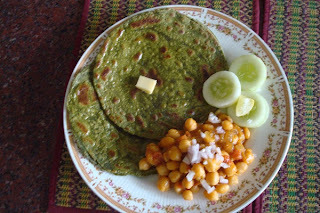 Healthy parata with great taste. Wise way to feed kids with spinach also. 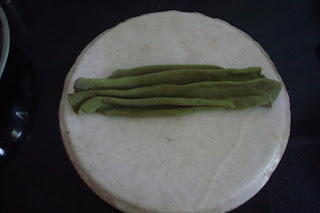 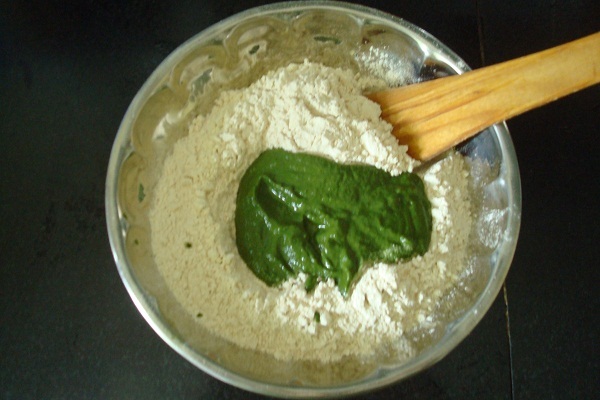 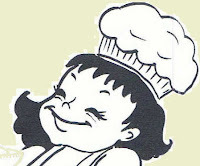 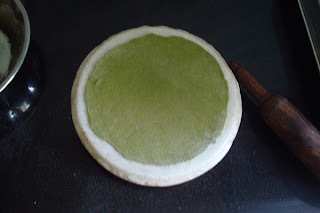 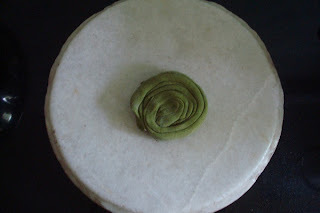 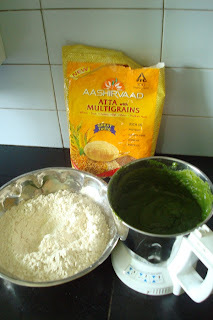 If you submitted your multigrain atta palak parotta photos to http://www.foodporn.net , I'll bet they will make you on the home page. Thats a healthy parathas, even am using multigrain attas now. Healthy , layered paratha.. looks good..